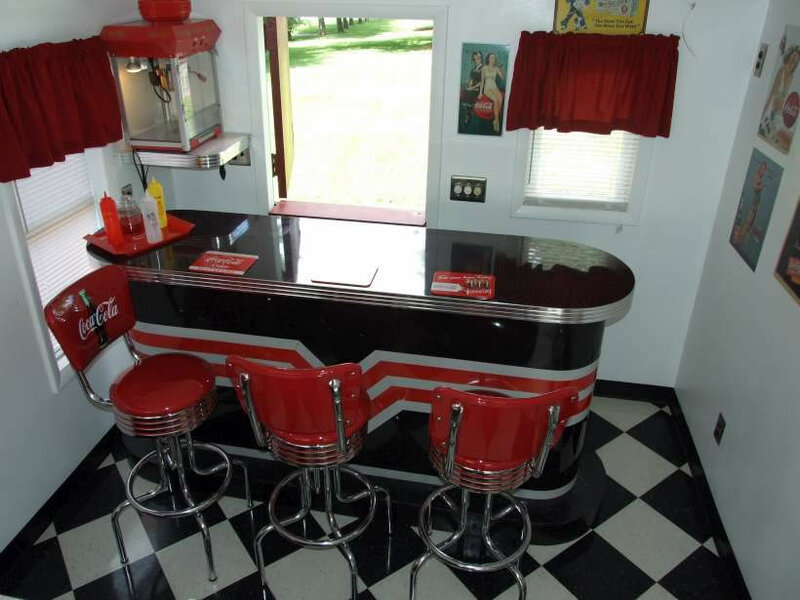 Looking to have a retro styled kitchen? 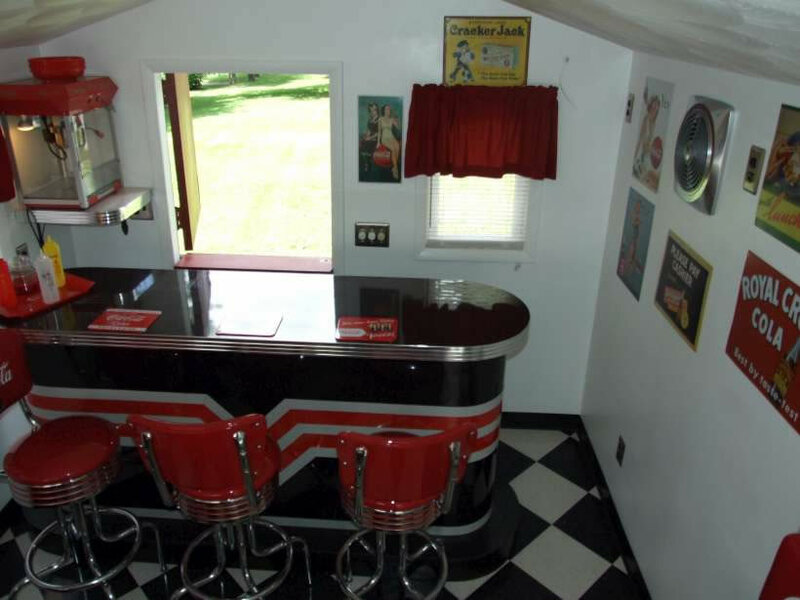 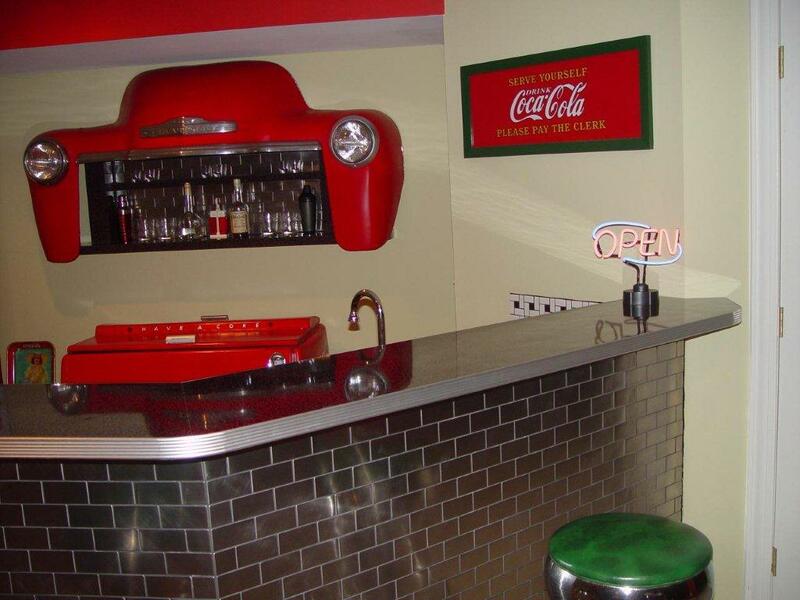 Or in need of a bar top for your retro themed man cave? 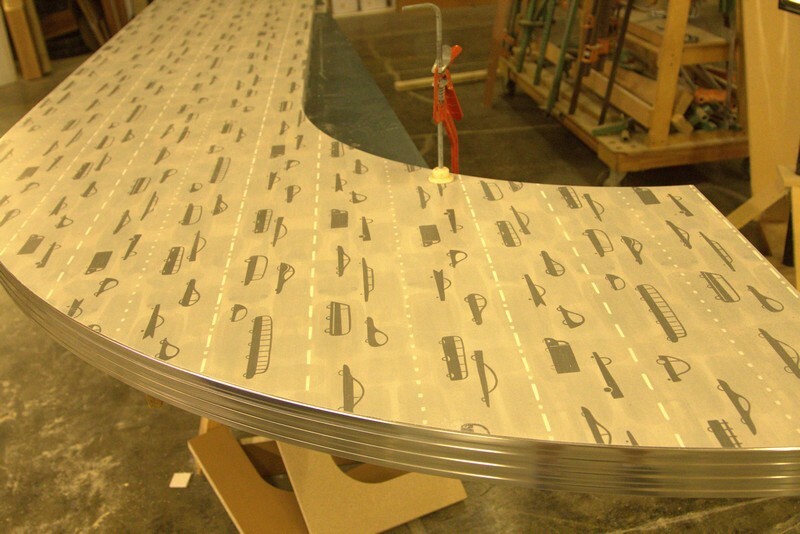 We have found that some of our customers do not feel comfortable installing laminate and/or metal banding on their own, or do not have access to a contractor that does. 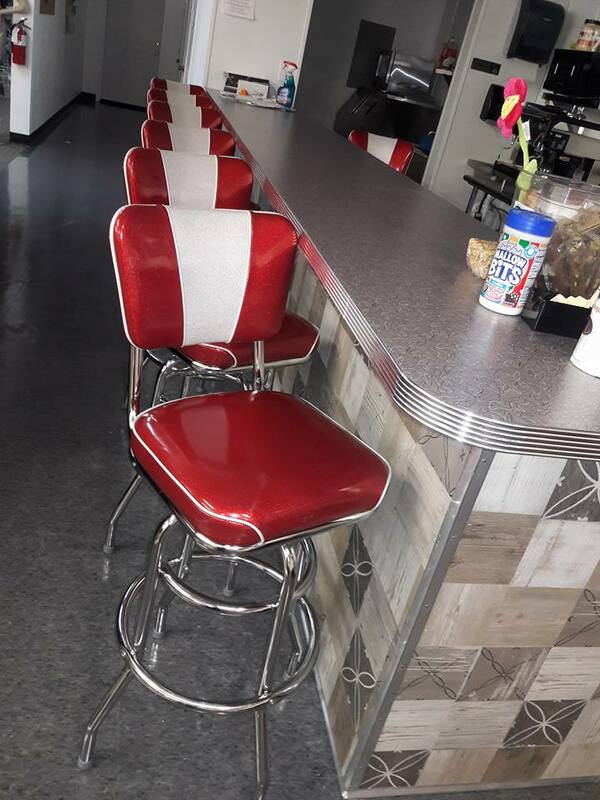 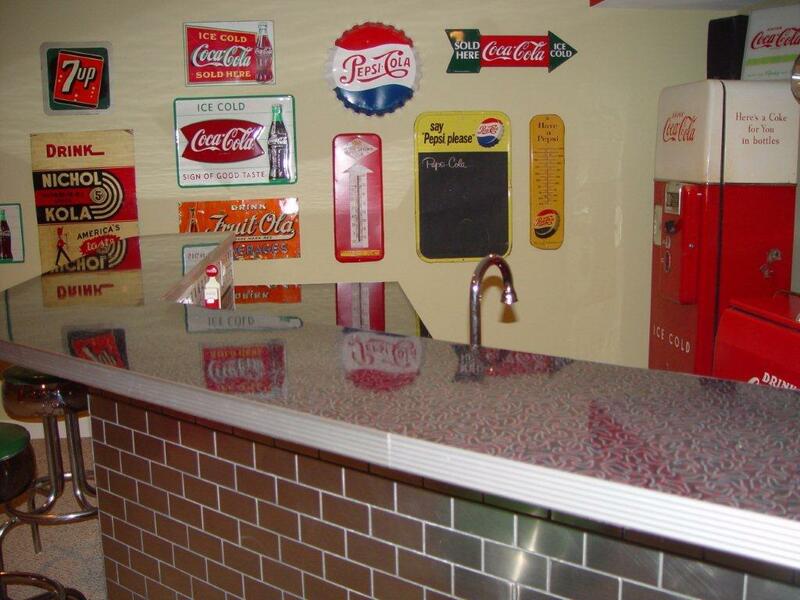 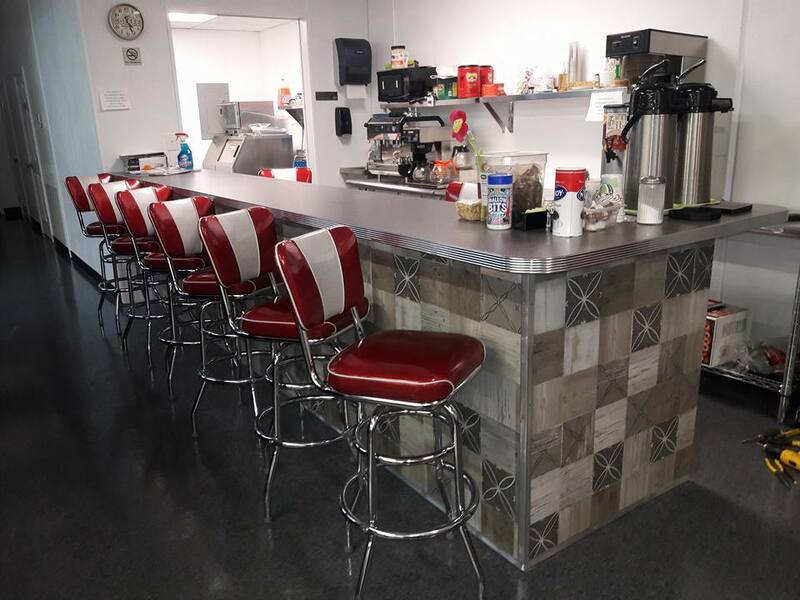 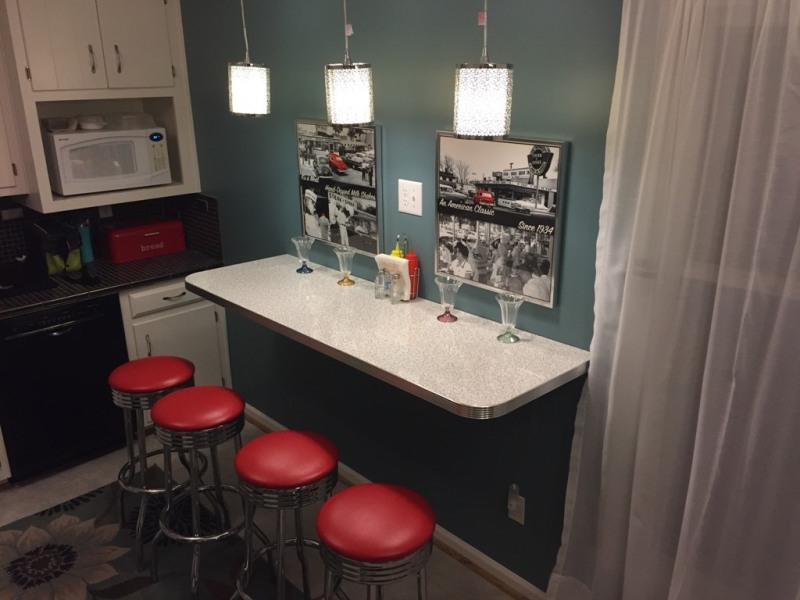 We can custom build your retro countertop or bar top and ship it directly to you. 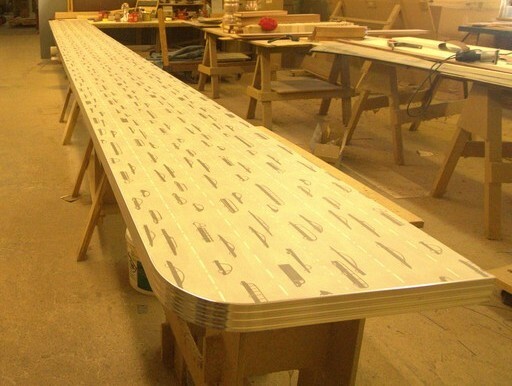 You select the laminate and metal banding of your choice from our vast selection, send us a diagram with measurements and its that simple!